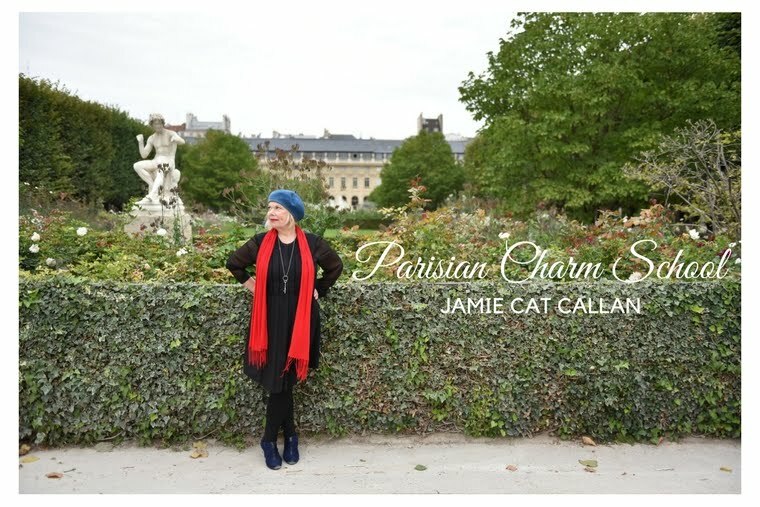 Jamie Cat Callan: Bonjour, Sunset! Here's my little gift to you--the sun setting over Waquoit Bay. It's true I live on an island and it's true that autumn is quickly followed by the cold, dark and very lonely winters here. Still, there is something so delicious about the sunsets in November. They're spectacularly brilliant, full of lush oranges, yellows and heart-stopping reds. No photoshop necessary here! It's simply Nature being a bit of a chorus girl with her frilly multi-colored slip. And the sun? He's a bit of a tease--giving us his magic show before making a sudden exit leaving us in the dark, feeling chilled and desirous for more. A little French, don't you think? You live on the best sort of island, the kind w/a bridge instead of a ferry! Yes, true, but I still miss those artsy Martha's Vineyards folks! I live on an island also, but it is very large! Your spot sounds very romantic and intimate.